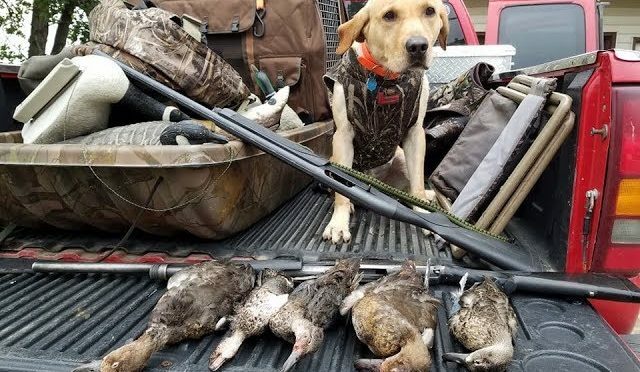 It’s finally duck season here in South Dakota! Austin and Flair came up to join the hunt! 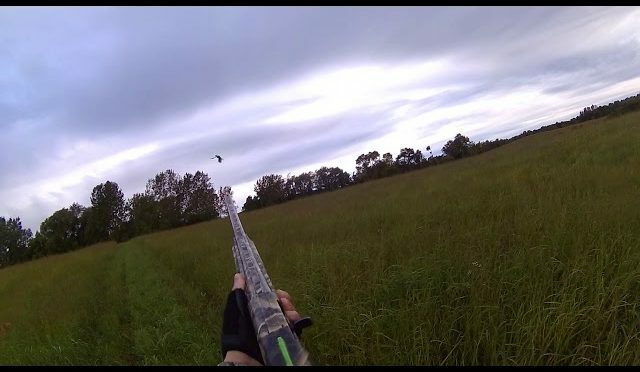 The boys and I ended up shooting some nice ducks and even some rare ducks! 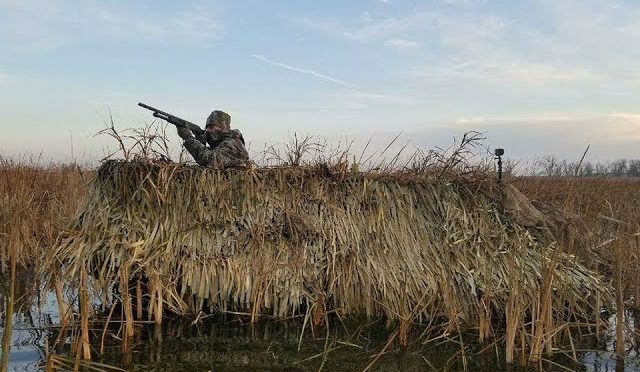 We will be posting a lot of duck hunting videos soon, so make sure to subscribe so you don’t miss any of our adventures! 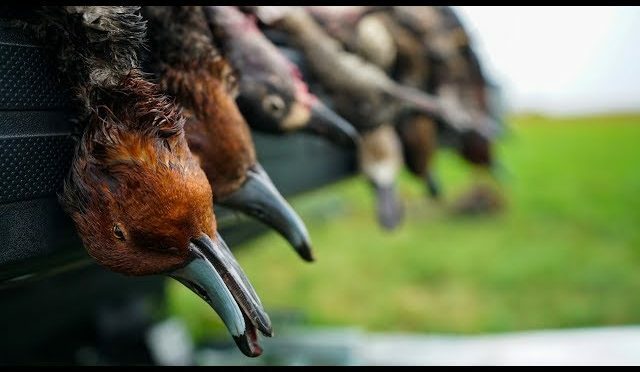 Sunday Night Special: Enjoy my Hunting Florida Public Land Movie. In this emotional rollercoaster I spend a week in the swamps that leads to an epic Smoked Pulled Pork catch clean and cook. Join The Monthly Fishing GiveAway! All entries go towards an awesome prize and improving my channel quality! 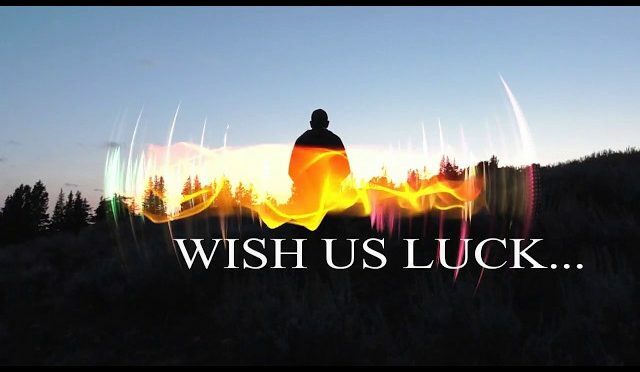 So be sure to enter and win a fishing trip! Have fishing gear you don’t need? 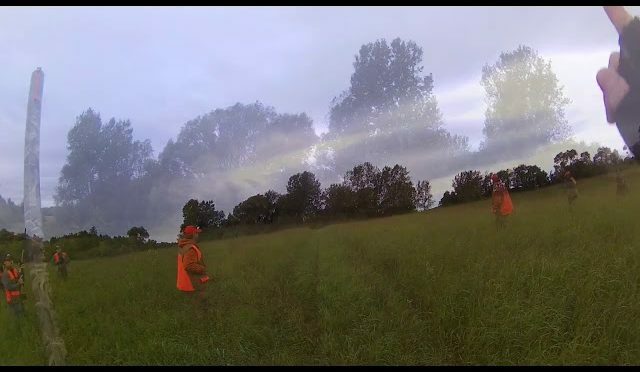 …or want to film an awesome hunting/fishing trip? It’s deer opening season for bow hunting and my buddy Lee tells me it’s time to do some florida public land hunting! I get my bow ready and already imagining the deer steaks or wild hog pulled pork sandwiches. Little did I know this was about to become an emotional rollercoaster hunting this public land in florida. This will be more than one florida hunting episode… This is going to become a full blown out emotional hunting movie! This catch and cook begins by driving out to some florida public land where it’s deer opening season for bow hunting. We park at camp and head into the public land. Also known as WMA’s (wildlife management areas). The first several days of hunting Lee comes out with me to show me around the florida public land. I always enjoy having Lee on the South Florida Fishing Channel. 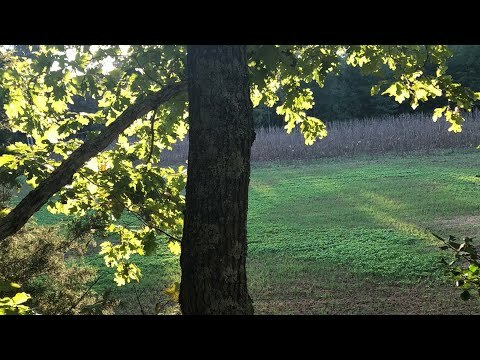 The first few days of hunting public land I didn’t see any animals. Saw some raccoons and some fast rabbits that didn’t present a shot while bow hunting. But little did I know that there was a wild sow out there getting fatter for me while I was busy bow hunting in this florida movie. Many times in the tree stand I thought about this catch clean cook and if I catch a wild how how will I smoke the wild hog. I already know how to smoke pork so it shouldn’t be hard. But it pork the same as how to smoke a hog? I’m sure it is! I finally see some deer while bow hunting but miss my chance. However the florida public lands did not let me down! After 7 hard days of bow hunting and looking for deer, turkey, rabbit and wild hog I was finally blessed with a shot on a pack of wild hogs! It’s time to fire up the smoker because we are going to make smoked hog! I finish this hunting movie with a catch clean and cook. I clean the wild hog and quarter the hog. Now it’s ready for the smoker and the rest of this catch and cook. 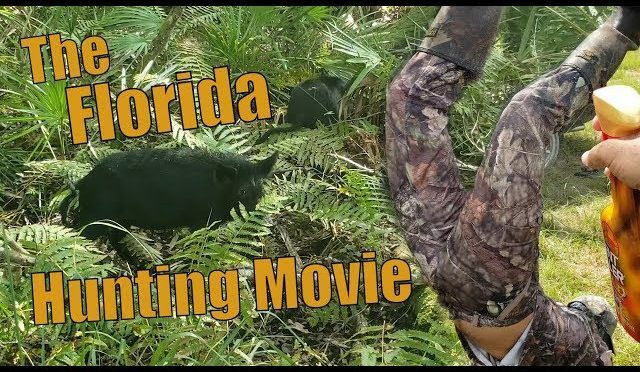 I hope you enjoyed my sunday night special – Hunting Florida Public Land Movie Smoked Pulled Pork Catch Clean and Cook on the South Florida Fishing Channel and please leave a like and comment to show your support. Thank you! 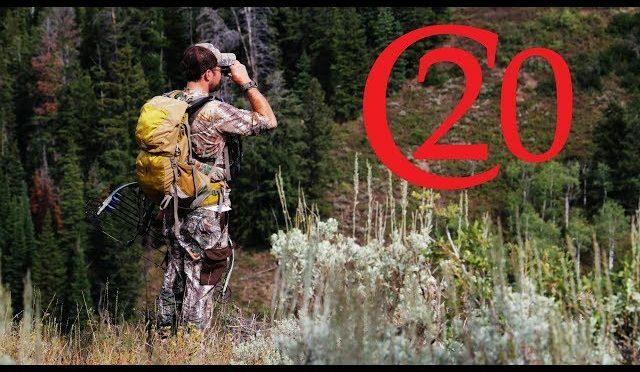 Join us on our 9 day bow hunt in Colorado during opening week of bow season. 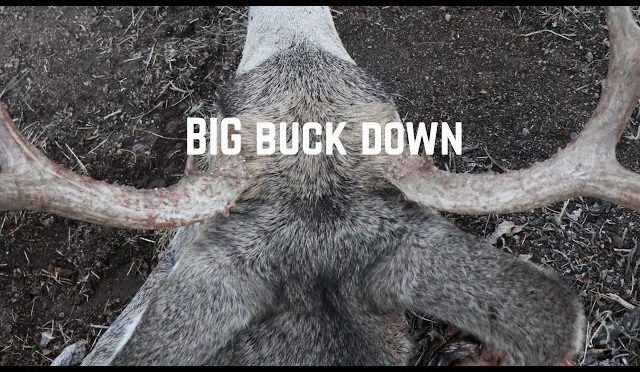 Alison tagged her elk on day 2, but unfortunately we were not able to capture it on film as we were both actively hunting and didn’t have anyone else there with us to film. Stephane had some real close encounters on a few different occasions, but it took until day 9, our last morning out, for him to finally get his elk down. 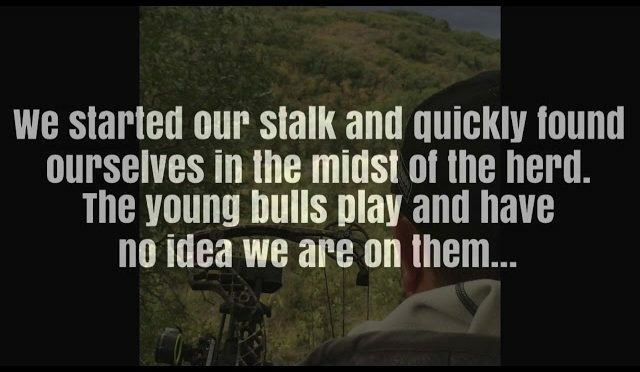 We hope you enjoy this short compilation that hopefully captures the challenge of bow hunting elk on public land! Inergy Kodiak Solar Generator – 20% off visit link below and enter Crocket20 in the coupon code upon checkout. Use Code “olight10” for 10% off. 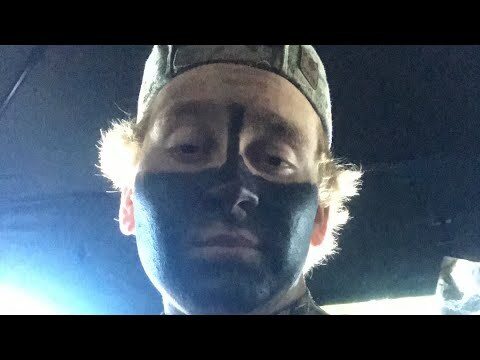 In this episode I build the blind for the duck boat. 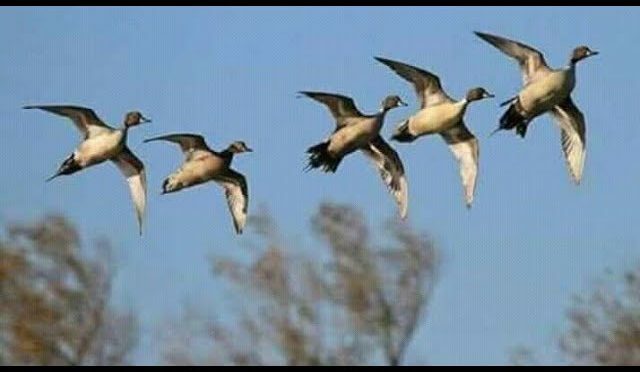 With duck season just around the corner it is time to get ready.